Fiama's 100% Pure Peppermint Essential Oil has great medicial and therapeutic properties.Hybrid species of spearmint and water mint, Peppermint has menthol benefits. It's also a treat for your body. 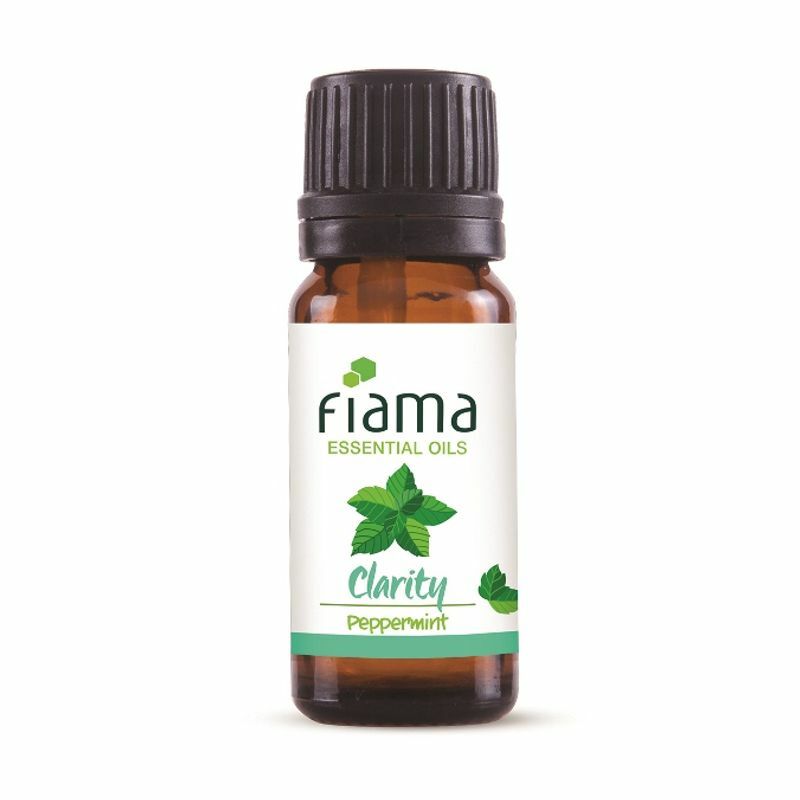 It's one of the oldest herbs with a minty fragrance that's as fresh as the morning dew. With this by your side, clarity and calm are always be near you. So forget the alarm and let this wake you up.